Dai Young believes that Wasps' European Champions Cup quarter-final showdown against Leinster this afternoon is "a challenge you run into, not away from". Wasps are reinforced for the trip to the Aviva Stadium by returning England trio Elliot Daly, Joe Launchbury and Nathan Hughes as they target a second successive semi-final appearance. Daly lines up in a star-studded back division assembled from four different countries, with the Aviva Premiership leaders having suffered just one league or European defeat since Christmas. "These are the games you want to be involved in and work hard all season to reach – two quality teams going head-to-head in front of nigh on 50,000 people," Wasps rugby director Young said. "It should be a great atmosphere and the type of occasion that players will be excited by and thrive on. It's a challenge you run into, not away from. "Leinster have half the Irish pack and half the Irish backs, so they are pretty formidable, that's for sure. 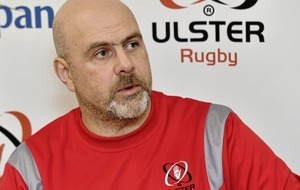 "It will be important to get off to a good start in Dublin, but equally as important is having a strong bench of players who can come on and make a big impact, to help finish a game strongly, and that is what we've gone for this weekend. "We know there are no second chances in knockout rugby, so we will need to be at our absolute best and play the game we want to play if we are to get a result." 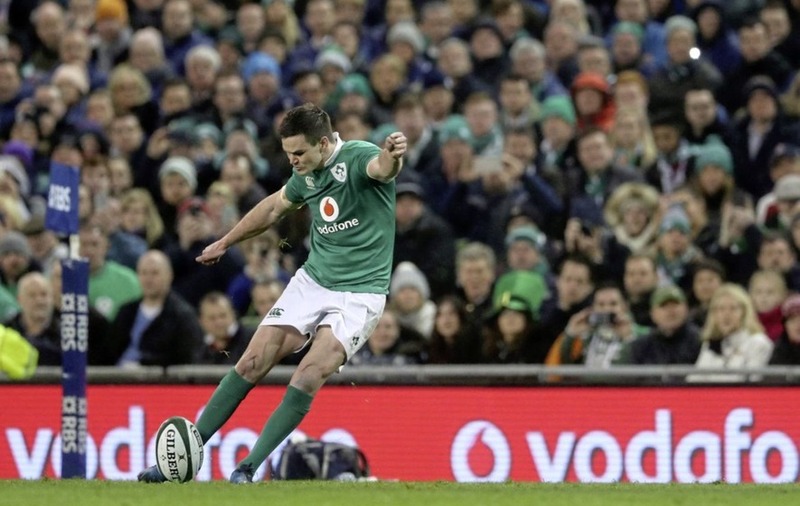 Leinster are without injured Ireland internationals Rob Kearney and Jamie Heaslip, but fly-half Johnny Sexton spearheads a team boasting an outstanding European pedigree. "They have got real quality, and their youngsters coming through have really stood up," Young added. 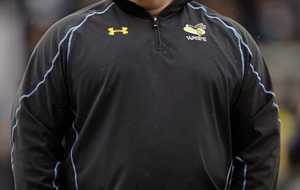 "They are strong in the set-piece, and they have got some clever, sharp options behind the scrum. We are going to be tested." Munster and Toulouse both contest their 16th European Cup quarter-final when they clash in Limerick straight after the Aviva showdown. And the odds favour Munster, given that of eight previous quarter-final appearances on home soil, the Thomond Park heavyweights have won seven. "We have a massive challenge this weekend, but it's great to be back at Thomond Park for the quarter-final," said Munster and Ireland flanker Peter O'Mahony. "Both teams have a huge amount of experience and are successful and proud in Europe. Toulouse, with their history, will want to be back winning trophies, as do we. "They are a big pack – possibly the most physical in Europe – and we can't let ourselves be thrown about. We are a very proud team who will front up and get stuck in, but we will do plenty of thinking on top of that." Tomorrow's Champions Cup action sees holders Saracens in quarter-final battle against Allianz Park visitors Glasgow, while there is an all-French affair at Stade Marcel-Michelin between Clermont Auvergne and Toulon. Despite the rapid strides made by Glasgow under Scotland head coach-in-waiting Gregor Townsend, Saracens will start as firm favourites to reach the tournament's penultimate knockout stage and are unchanged following a 53-10 demolition of Bath last weekend. Saracens rugby director, the former Ulster and Ireland centre Mark McCall, said: "It has been exciting to be in the quarter-finals for the last five seasons, and nothing changes there. "The last eight teams this year are very varied, from different countries, and all four ties are very exciting – ours in particular. "Last season, when five English teams went through to the quarter-finals, is the exception rather than the rule. Now, there's a broad spread of teams from different countries, which is probably what the competition wants. "We happen to be playing against a team that was probably the best in the pool stage. They are a good side, and a lot of their players will have gained confidence from the way they played in the Six Nations."